There are different generations of Apple TV offering two versions of remotes. Lately, Apple TV has started supporting Siri functionality too that includes voice controls and browsing functionalities. Although the remotes are solid, we can't say that these gadgets are immune to problems. There are always issues that might be annoying. But fortunately, we can fix them on our own with some troubleshooting steps. This post centers on what to do when Apple TV remote stops working. If you're also struggling with the problem, keep reading and find the solution. This section will provide you assistance on what steps you should take or what are the things that need to pay attention to when Apple TV remote app does not work. Without any further delaying, let's get on to the troubleshooting steps. Before proceeding, here are some basic things you should take care of. 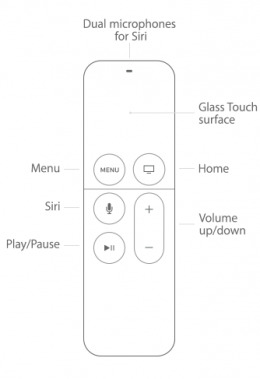 Firstly, please check if there is anything in between the path of Apple TV and the remote. If yes, remove it since it will block the sensor between the devices thereby making the connection and signal weak. All in all, you just need to clean the signal path between the two devices. Perhaps your device isn't updated. Hence you need to check any new software update available or not and update the software in the device. Open 'Settings' in your device and tap 'General' > 'Software Update'. You will notice if any updates are available. Follow the prompts if there's any and proceed with downloading it. If still Apple TV is not responding to remote, force restart your device. Just press the 'Home' and 'Power' buttons together and release them when you see Apple logo. Press 'Power' and 'Volume Down' if you have iPhone 7 and 7 Plus. If there's iPhone 8/8 Plus/X, press and release 'Volume Up' button. Do the same with 'Volume Down' button. 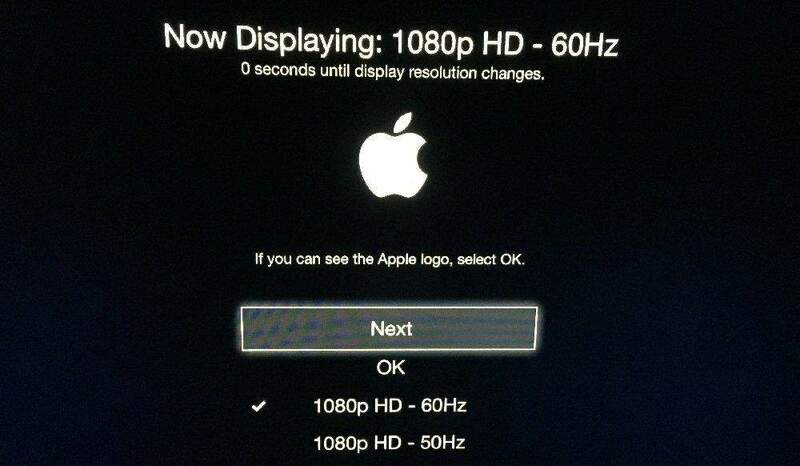 Now press the 'Power' button until Apple logo comes on the screen. Make sure to update the remote app when it fails to work. Go to 'Apple Store' in your device and tap 'Updates' option. Find the app in the list and update it if it is not up-to-date. Hope now the problem is fixed. But if still Apple TV remote app doesn't work, jump to the next tip. You should check if the app is running in the background. Force quit it, if it is running. Double press the 'Home' button and get the app switcher screen. Search the remote app and swipe it up to force quit. The last tip is to remove and reinstall it. Tap on the app icon and keep your fingers on it until it vibrates slightly. Tap the cross icon at the corner of the app and delete it. Now go to the App Store and re-install it. When your Apple TV remote won't work and you're a Siri user, wanting a solution, here are two quick tips you need to follow. Firstly, reset it to fix the problem. To do this, press the 'Volume Up' and 'Menu' button simultaneously. Your remote will be reset and hopefully will be back to normal. The un-Pairing and re-pairing trick can work. Just press and hold 'Menu' and 'Left' buttons altogether until you see the icon on the screen having cloud-like icons. This indicates the remote is not paired. Now, pair it again by holding the 'Menu' and 'Right' button simultaneously. This will pair the remote and TV again. Here is a tip for you. If you ever encounter any sort of issue with your Apple TV, you can use Tenorshare ReiBoot. It is the most powerful tool having the capability to fix different Apple TV stuck issues. The most important thing about ReiBoot is it does all the work without any data loss. On a plus, it's really easy to use that you can use it even if you have no technical knowledge. Also, you can work with it either you use Windows PC or Mac. We hope that you've understood each part well and the question "why my Apple TV remote is not working' isn't bothering you anymore. You can now fix the problem by the methods stated above. Now that you know what to do when Apple remote is not working, help your friends too by sharing this post. Also, please let us know if you could fix the problem.